Listening to the story of how a slave catcher went on trial in Salem, NJ, shows why freedom seekers could not feel secure in staying in South Jersey very long (1). The Donahower incident in 1834 gives insights into the methods and tactics of slave catchers throughout the region. 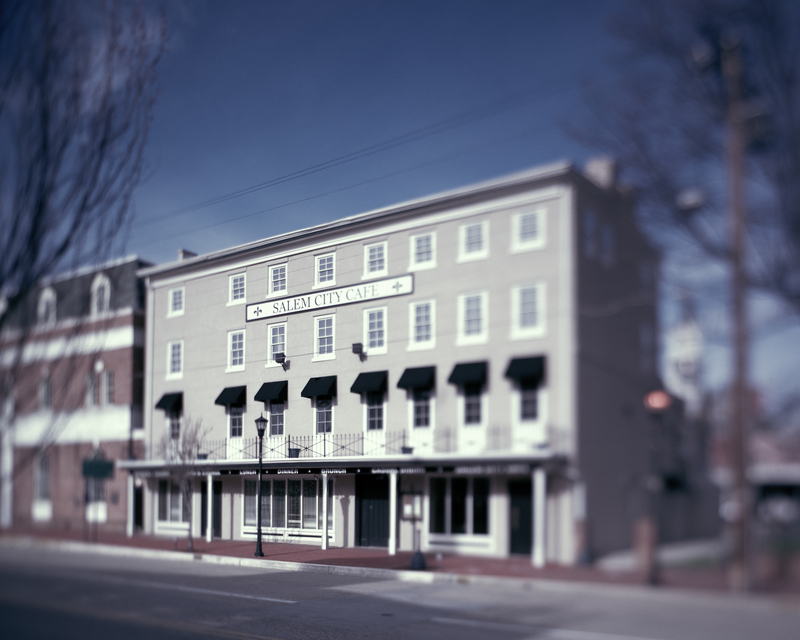 The local press at the time noted that African Americans in Salem County had been “seized and taken… by persons who had no authority for so doing; blacks who were not slaves have been kidnapped and attempted to be sold” (2). Thomas Oliver (see: “Thomas Clement Oliver, Underground Railroad Conductor”) recounted stories of raids of public meetings and home invasions that sometimes involved local slaveowners as well as hired bounty hunters like Donahower. Anti-abolitionists, including Robert C. Johnson (Col. Johnson’s son), were known to protest and heckle anti-slavery speakers (3). 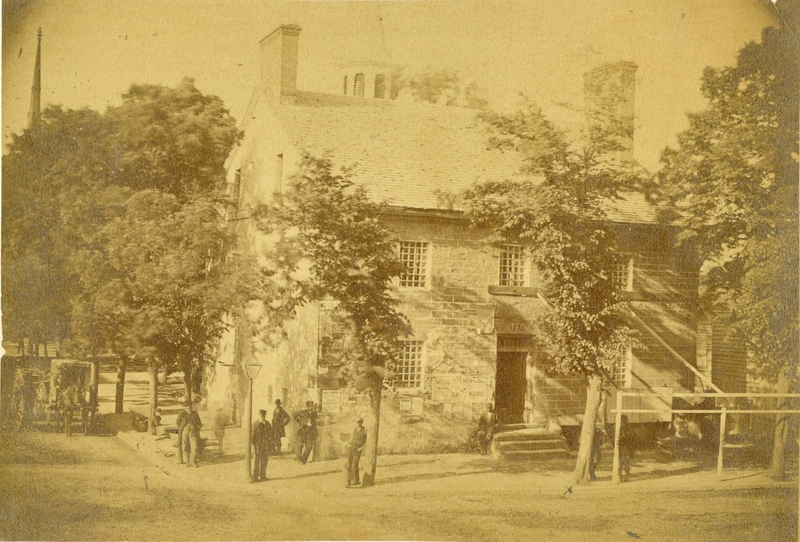 Given the sometimes public ambivalence toward slavery in South Jersey, it appears that it was Donahower’s poor treatment of his captives and subsequent arrogant behavior and disrespect for local authority that truly enraged the populace. A local newspaper editor referred to his actions as “villainous conduct” (4). In the same article, however, the editor took great pains to emphasize that the citizens who protested the slave catcher Donahower’s actions were not “fanatics” or “enemies of slave holders;” they simply wanted to be certain that his claims were valid and legal. The release of Donahower’s captives, it appears, is not evidence of anti-slavery fervor in Salem. Supporters of abolition and the Underground Railroad faced local opposition, took risks, and made personal sacrifices to secure freedom for all people. (1) Abigail Goodwin noted that it was dangerous to linger in Salem because of the slavecatchers (Joan N. Burstyn, ed., Past and Promise: Lives of New Jersey Women, Metuchen, NJ: NJ Women’s History Project, 1996, 66). (2) The Freeman’s Banner, Salem, NJ, January 14, 1835. (3) When Philadelphia abolitionist Lewis Gunn spoke in Salem in 1835, a witness recorded that Johnson “interfered the harmony of the meeting by talkery and other unseemly conduct.” John Mason Brown, Diary, April 30, 1835, ms. Rutgers University, Special Collections. 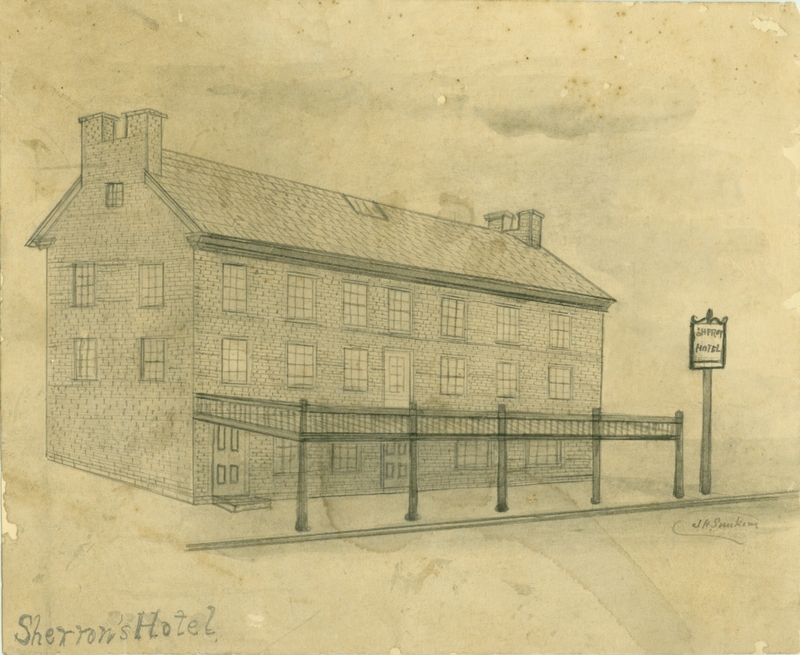 (4) The Freeman’s Banner, Salem, NJ, January 14, 1835.